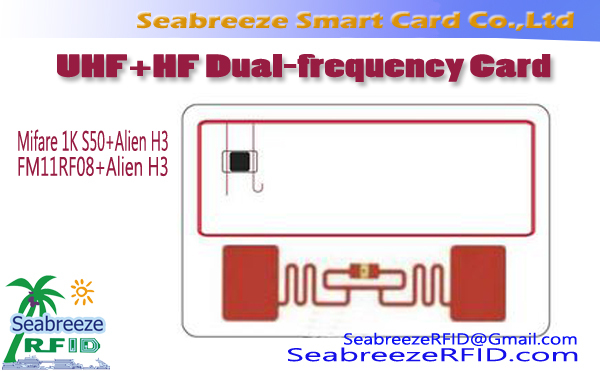 The Alien H3+FM11RF08+EM4102 three frequency composite card is composed of UHF chip tags, high-frequency chips and low-frequency chip compound is currently the highest technology content, the most complete functional smart card. 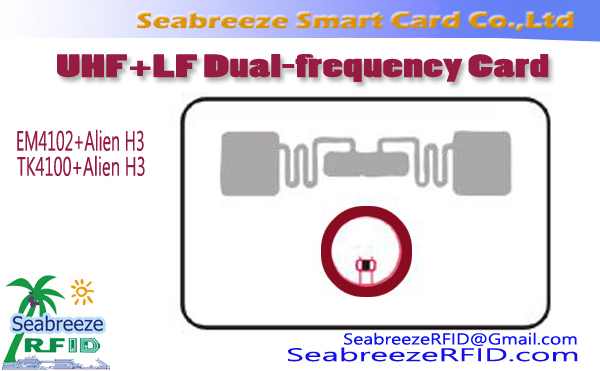 Main features is "one card and more," safe, convenient, nötningsbeständig, fast Uses: access control cards, parkering, cafeteria dining cards, VIP membership cards and other communities, banks, schools, government agencies. 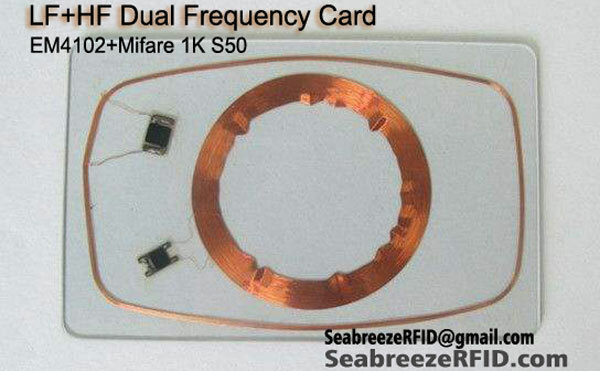 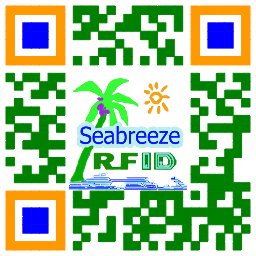 High-frequency chip Mifare 1K S50, Mifare S70 4K, Mifare Ultralight10, Mifare Ultralight C, I CODE SLI / SLI-S / SLI-L / SLIX, Mifare Desfire2K / 4k / 8K, MFlPLUS2K / 4K, mest 213 and so on. 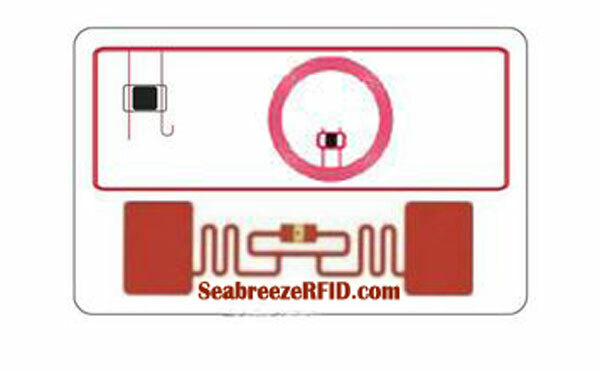 Low-frequency chip can be used EM4200, EM4305, EM4450, EM4102, TK4100, T5577 and so on.